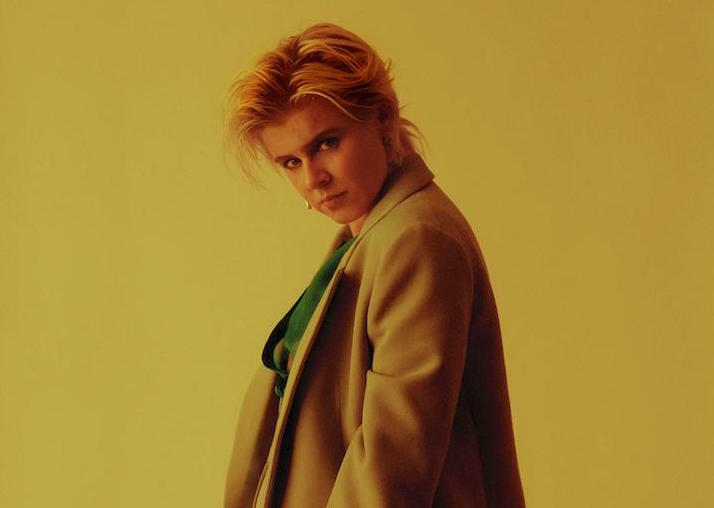 Robyn is touring in support of her 2018 album Honey. And today, she’s added more dates on that tour, including a handful of shows in the U.S. later this year. Take a look at her upcoming itinerary below. Robyn’s Honey is one of our Top 50 Albums of 2018.